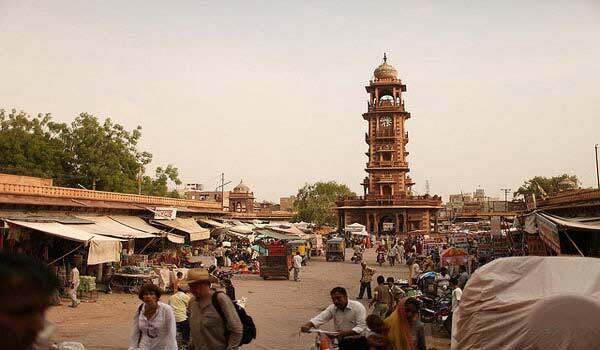 Rajasthan is the center of attraction for desert lovers, heritage, wildlife enthusiasts, traditional and cultural values.The temples of Rajasthan mirror the creative magnificence of the stone carvers of yester years. A percentage of the well-known temples of Rajasthan are Eklingiji sanctuary, Dilwara Temples, Ranakpur Jain sanctuaries and the Mahavira Temple. The most well-known component of the sanctuaries of Rajasthan, situated in the western part, is single shikhara and complicatedly cut external chamber known as mandap. Due to the presence of a number of historic temples and famous pilgrimages, Rajasthan is also visited by many devotees. Here are some of the most famous temples of Rajasthan. 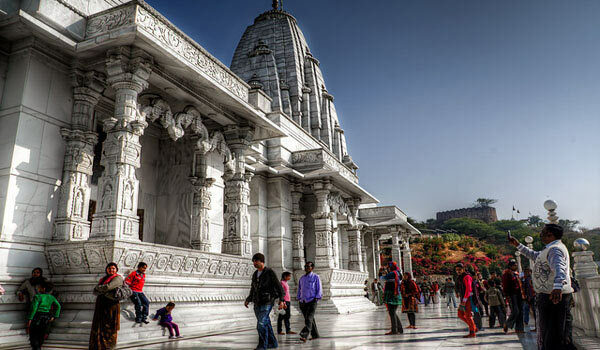 Jagdish Temple is a major tourist place and cenrte of faith in Udaipur. Located in the City Palace complex of Udaipur, Jagdish Temples famous for its magnificent double storey Indo-Aryan style of architecture. Built by Maharana Jagat Singh in 1651, Jagdish temple is dedicated to Lord Vishnu. 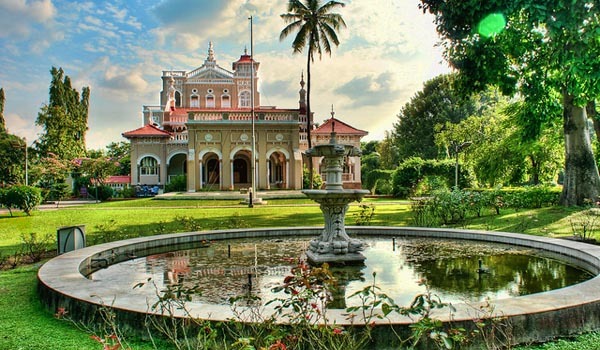 Located on Moti Dungri Hill or Pearl Hill, this temple is dedicated to Lord Ganesha.Surrounded by magnificent Moti Dungri Palace, this 18th century temple was constructed by Seth Jai Ram Paliwal. Many devotees starts their daily routine after paying homage at Moti Dungri Temple. 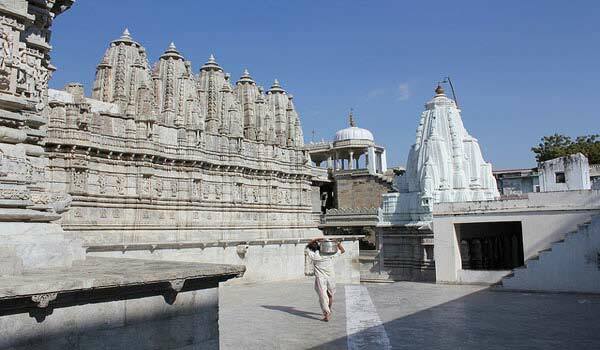 Ranakpur Temples are one the five major pilgrimages for the Jain community. 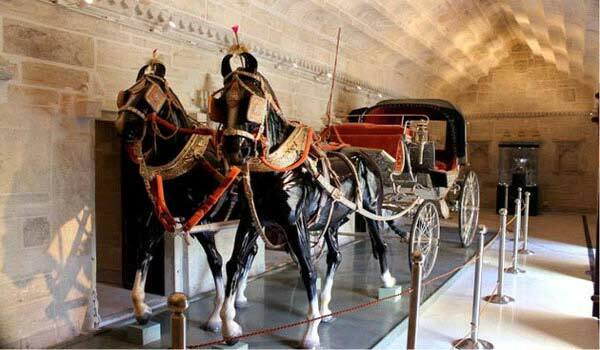 Located at the 95 km from Udaipur city, it can be easily accessible from Udaipur by bus. Known for intricate and magnificent architectural style, there are Chaumukha temple, Parsavanath temple, Amba Mata Temple and Surya Temple inside the temple complex. 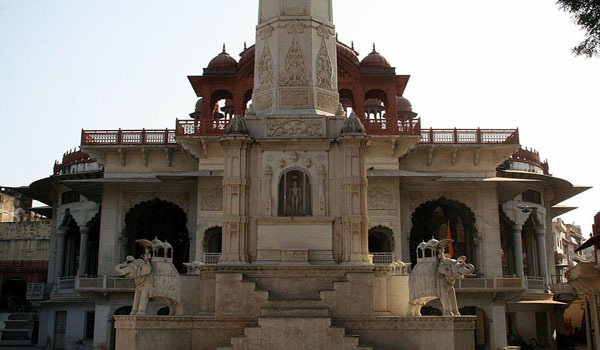 Govind Dev Ji temple is located between Chandra Mahal and Badal Mahal at city Palace Complex. Lord Shri Krishna also known by Goving Dev is the principal deity of this temple. Main idol was brought from Vrindavan to Jaipur during Aurangzeb reign. 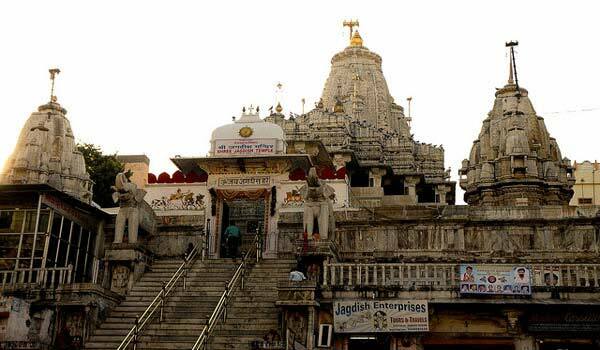 Rishabhdeo Temple a 15th century temple and dedicated to Lord Rishabh Dev Ji, one of the ‘Trithankar’ of Jain religion. A major pilgrimage site for Jain community, Rishabhdeo temple is located on Dhulev village at a distance of 65 kms from Udaipur city. Also known by Lakshmi Narayan Temple, Birla Temple is located at the foot of Moti Dungri Fort and built by Birla Group in 1988. An architectural jewel in Jaipur, Birla temple is centre of faith and worship for Lord Vishnu and Goddess Lakshmi devotees. Magnificent sculptures and art work at the walls of white marble Birla temple also a major attraction in Jaipur. 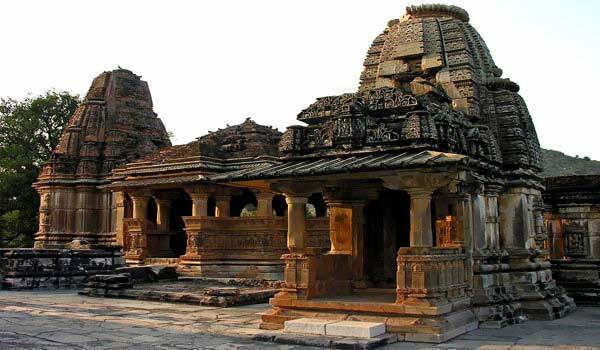 Located at a village Jagat at a distance from 58 km from Udaipur city, Jagat Temple also famously called as ‘Khajuraho of Rajasthan’ due to magnificent intricate carvings on the walls of the temple. 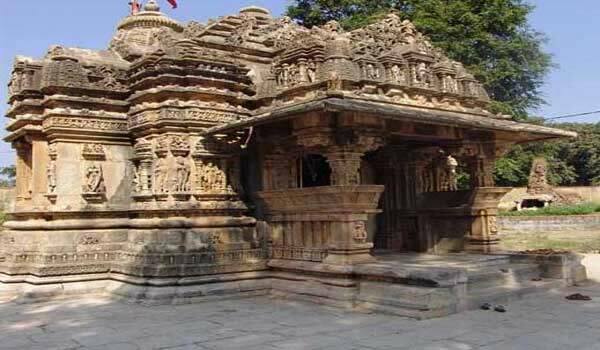 Since this temple is dedicated to Goddess Ambika, Jagat Temple also known by another name of Ambika Mata Temple. 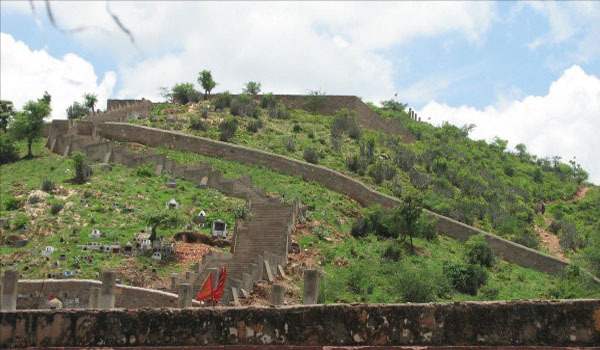 One of the famous ancient pilgrimage site for Hindu’s, Galta Ji Temple is located at Jaipur-Agra Highway. 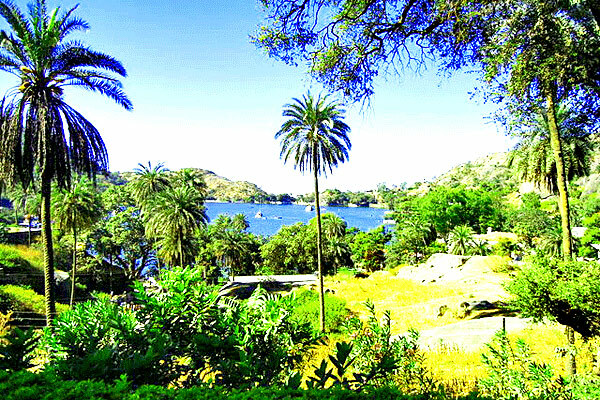 Named after Saint Galav who smeditate here for long time, Galtaji is a comples of holy temple, natural springs, Kunds and pavillion. Galta Kund and Hanuman temple or monkey temple are famous holy site in Galtaji Temple. 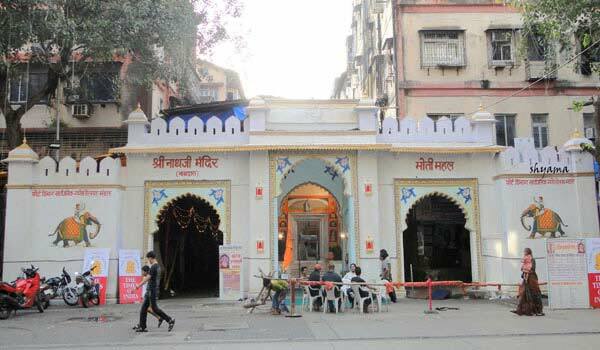 Eklingji Temple is the centre of faith and devotion of Lord Shiva devotees. Built by Bappa Eawal in 734 AD, Eklingji Temple is very famous temple of Rajasthan. 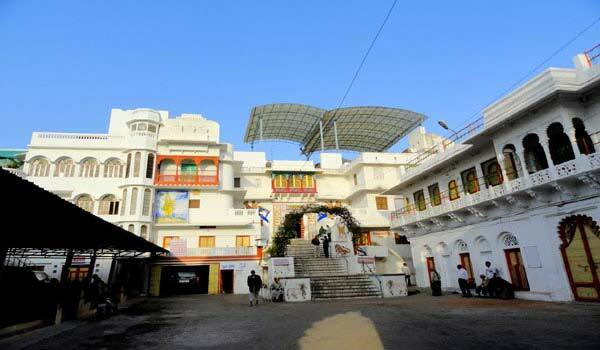 Located at Eklingji (Kailashpuri) town at a distance of 22 km from Udaipur. Dedicated and regarded as the only temple of Lord Brahma in earth, Brahma Temple is the centre of attraction for many devotees and tourists. 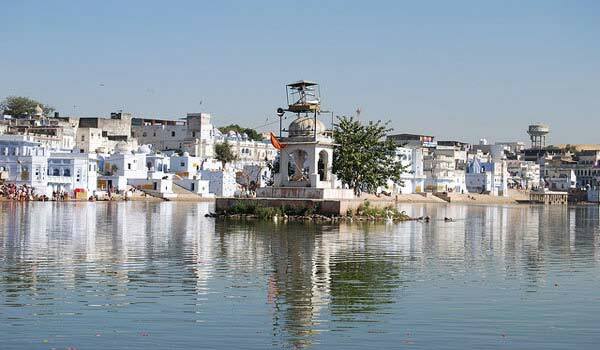 Located in the Pushkar town, Brahma temple believed to be 2000 years old and on Pushkar Festival large number of devotees visit it. 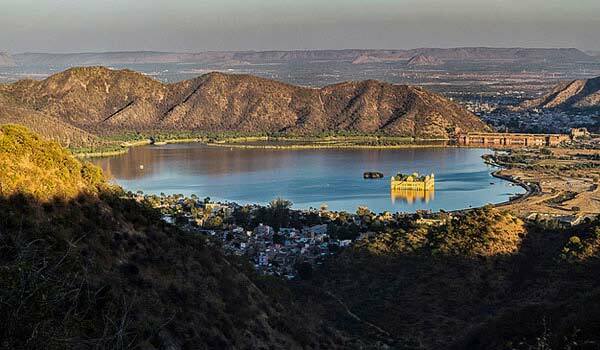 Kankroli is a small town, located at a distance of 65 kms from the city of Udaipur. 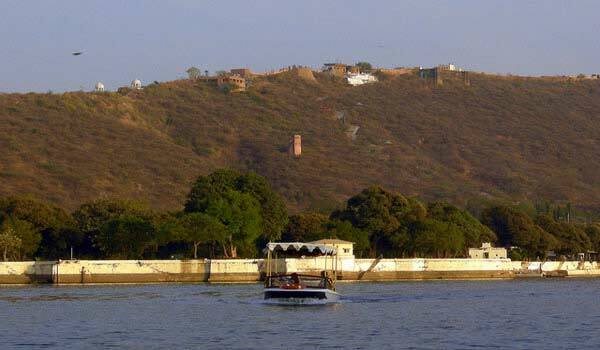 Kankroli is mainly known for its temple, which is sited on the banks of renowned Rajsamand Lake. Kankroli Temple is popularly called as temple of Dwarikadhish. Dwarikadhish is one of the names of Lord Krishna. Mehandipur Balaji is dedicated to Lord Hanuman where his childhood form is being worshiped. 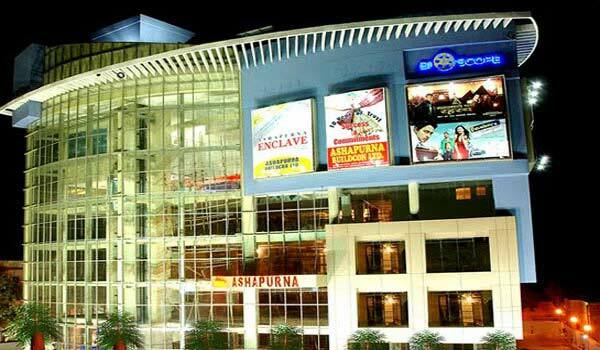 Located at Dausa district at Jaipur Agra highway. This temple is famous for saving people from evil spirits and thousands of devotees pay homage to Lord Bala Ji everyday. 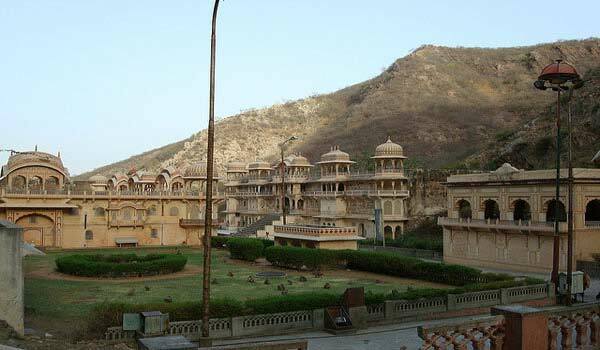 Nathdwara is a small town in the Indian state of Rajasthan. Situated at a distance of 48kms in the north-east of Udaipur, Nathdwara is sited on the right bank of Banas River. 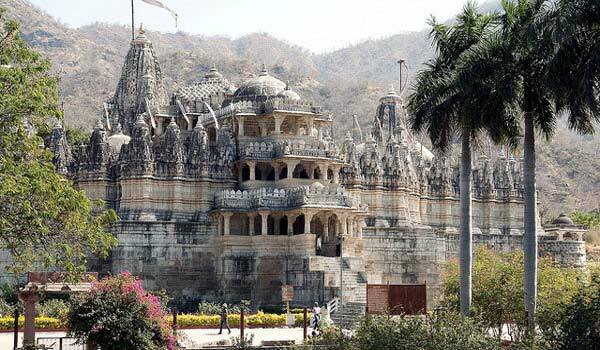 Nathdwara is famous for its 17th century temple that is dedicated to Lord Shrinathji (Lord Krishna). Famously named as Nasiyan Jain Temple, Digambar Jain Temple is the famous Jain pilgrimage dedicated to Lord Adinath and located at Ajmer. 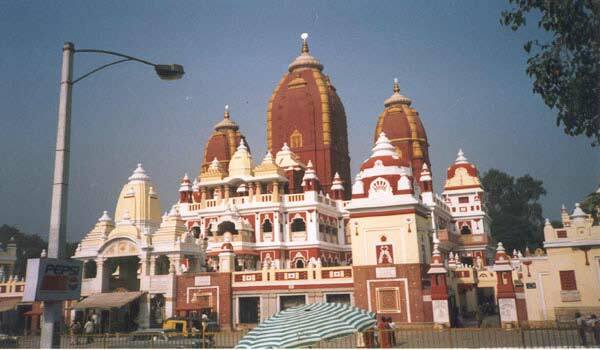 Built in 1865, due to red color, it also called as Lal Mandir (Red Temple). Two storeyed architecture of Nasiyan Temple, first floor is the worship area and second floor is a museum. 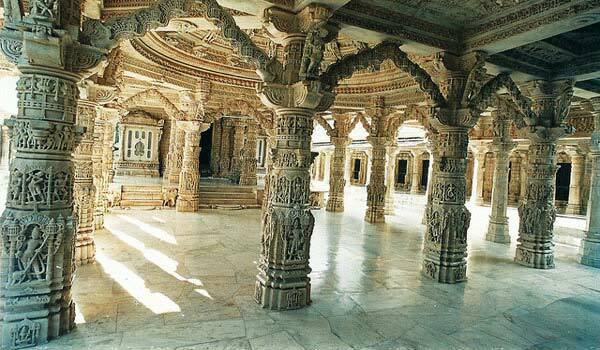 Well known Jain pilgrimages of Dilwara Jain Temple complex is located at Mount Abu. Built by Chalukya between 11th and 13th centuries, this temple complex is famous for intricate marble carvings on walls, ceilings and pillars. A centre of great faith not only among Muslim community but also other communities devotees visit Ajmer Dargah frequently. 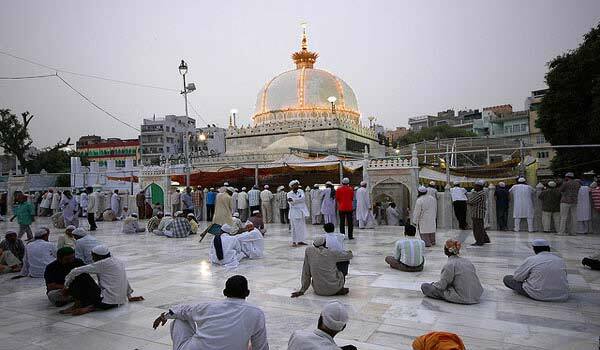 Dargah shariff is the shrine of sufi saint Moinuddin Chisti and located at Ajmer. On Urs festival large number of devotees visit Amer Dargah Shariff. Help us to improve this article/list "Famous Temples of Rajasthan". We would be glad if you can comment below and provide your valuable suggestions and feedback. If this page about Famous Temples of Rajasthan have any wrong information/list or out of context content, then you can report us as well.